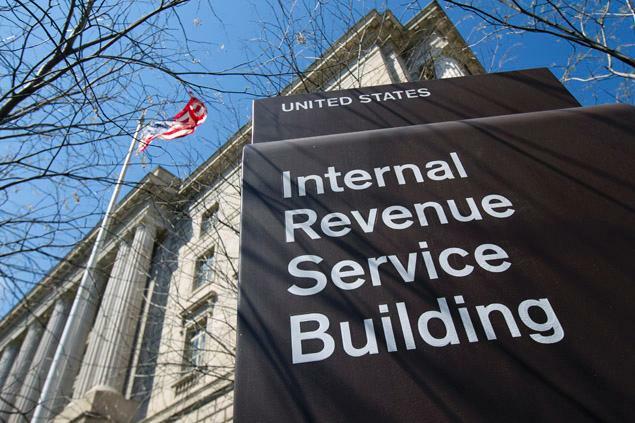 In the month of May, the IRS (Internal Revenue Service) reported that identity hackers were able to use the agency’s Get Transcript program to get personal information about as many as 114,000 taxpayers. But according to the recent report the tax information stolen was actually almost three times bigger than the agency reported.Hackers managed to compromise data of as many as 334,000 taxpayers in an attempt to use those stolen identities to claim falsified tax refunds. The hackers accessed a system called “Get Transcript,” where taxpayers can get tax returns and other filings from previous years.The hackers took information about taxpayers acquired from other sources and used it to correctly answer the questions, allowing them to gain access to a plethora of data about individual taxpayers. The hackers started targeting the website in November. Originally, investigators thought it started in February. The website was shut down in May, said IRS.They did not identify a potential source of the crime but the investigators believe the identity hackers are part of a sophisticated criminal operation based in Russia.